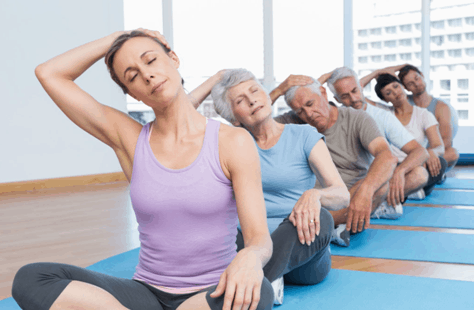 Exercising with a companion or in a group, whether at yoga sessions or dance classes, or when cycling, has many upsides. That’s because people tend to stick more faithfully with group exercise classes than with individual fitness routines. Dr. 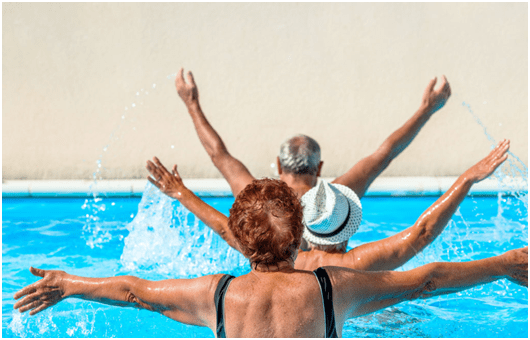 Dawn Skelton (a professor of aging and health at Glasgow Caledonian University in Scotland) says: “A bit of gentle peer pressure and friendly competition can go a long way when it comes to motivation,”. Even informal arrangements between friends have the advantage of making you responsible to somebody other than yourself. In most of the structured multi-person classes, participants can benefit from a certified trainer’s expertise and encouragement, often for a fraction of the price of one-on-one sessions. 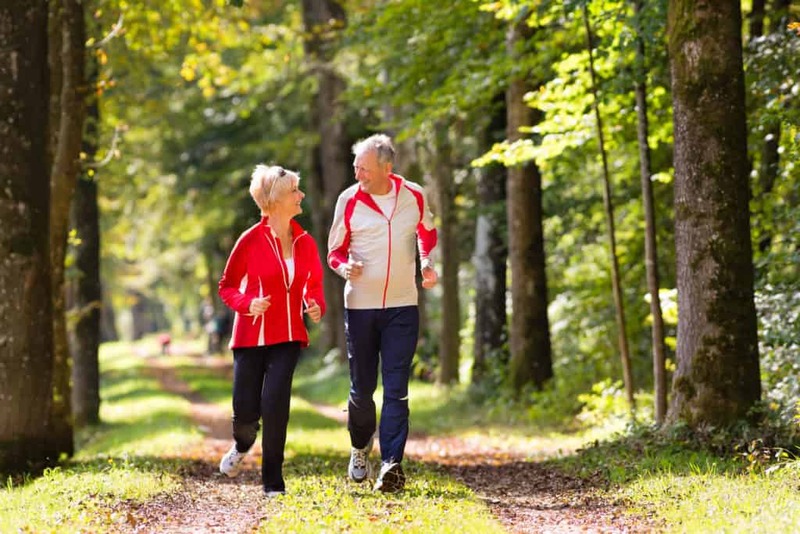 according to the American College of Sport Medicine’s worldwide survey of fitness trends: offerings designed specifically for the needs of older adults are on the rise. 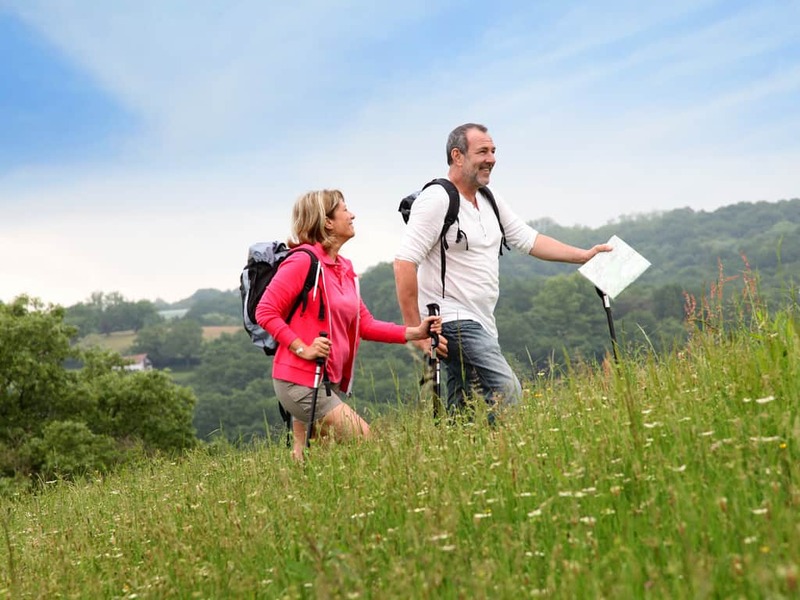 There are different types of courses for example: internationally recognized strength and balance courses Otago (for older or frailer people) and Falls Management Exercise (FaME; for younger or more active seniors). They consist of series of strength exercises and balance exercises. Doing workouts with others promotes endorphins, morphine-like chemicals that reduce pain and make you feel good, sometimes even euphoric. Your body releases them when you’re on your own, but research suggests that group activities may have even better effect. Researchers explained that“Synchronized physical activity elevates mood and enhances a sense of social bonding”. This natural high just might give you enough motivation to keep coming back for more. Scientists compared the same athletes rowing solo for 45 minutes and rowing in a team for an equal amount of time. The team sessions resulted in higher endorphin levels.